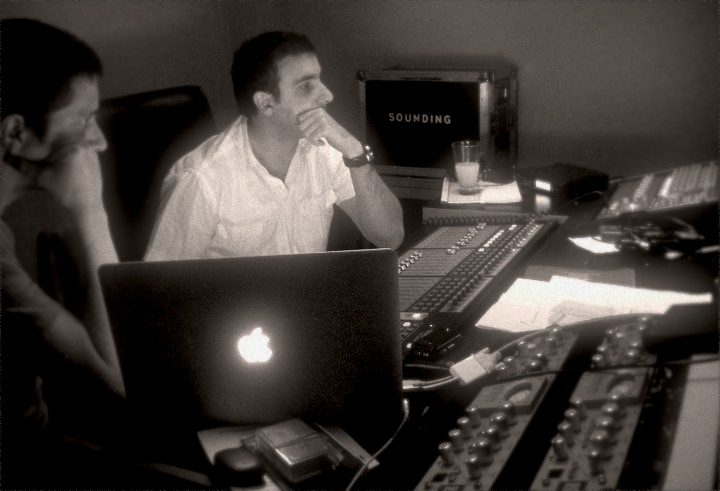 Javier Cuello is The Man to know in regards to anything sound recording in Latin America. Whenever any of the big rock groups come to Latam, he’s the one they call to run their sound. Plus he’s awesomely cool.